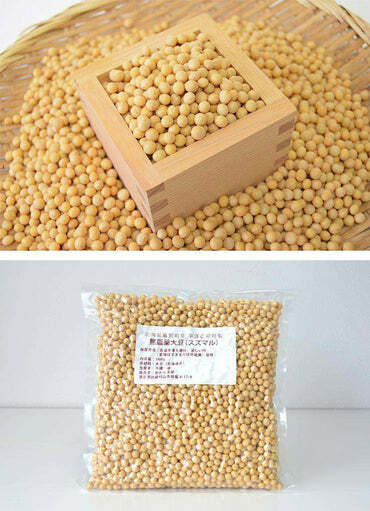 For over 30 years in Makubetsu Town, Hokkaido, Mr. Hirawake Yuu has been carefully raised his Organic Azuki Beans. Since the Azuki beans are well harvested until they are fully matured, it contains plenty of nutritious substance, and has fine quality of umami flavour. This azuki bean is perfect for making anko. Please try it once. 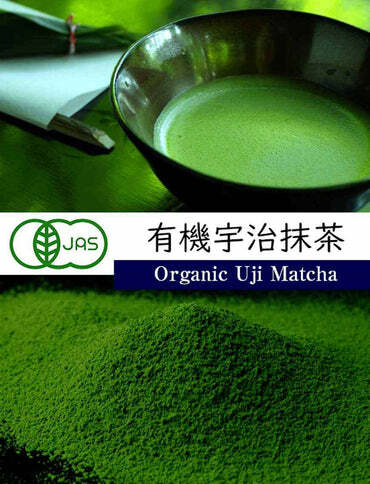 Using non-chemical fertilizer cultivation and free of pesticide, Organic Azuki Beans processed carefully with natural drying. It’s really appealing due to its deep colour and elegant fragrance. You can use it to make red rice bean, boiled red bean or Japanese sweets. Mr. Hirawake has been cultivating beans with caution concerning water absorption. 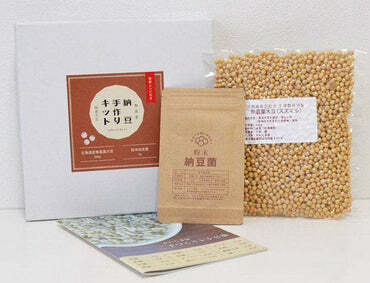 The beans that cultivated by Mr. Hirawake will not absorbs water even though you try to soak it in water overnight. 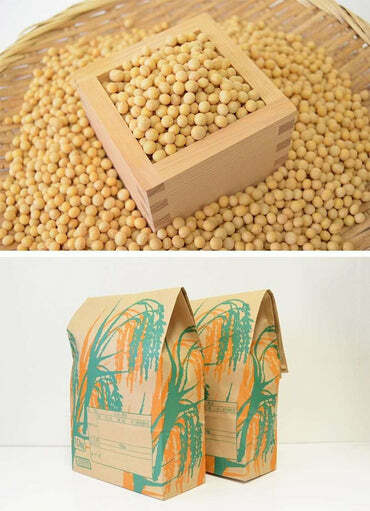 In recent years, it is quite a phenomenon to see in Mr. Hirawake’s beans such soybeans and azuki beans. We are currently investigating the detailed cause of whether the quality of beans is due to the relationship between soils. Even if the beans do not absorb water, it will not cause uneven boiling if you boil it as usual. You can also cook it in pressure cooker. Because of satisfied with the taste of the beans, a lot of people come to repurchase every year. However, because it is necessary to absorb water to cooking azuki beans, we can’t recommend the beans from Mr. Hirawake. We would like you to understand the point. you will get an email about how to boil azuki beans deliciously. It can’t be compared with the azuki beans we ate so far. We made Zenzai (red bean soup) with sweet sake instead of sugar. It has a good aroma that can’t be compared with the bean that I ate so far, it’s really delicious, I really enjoyed it so much. This delicious red bean is such a delicious organic azuki bean, I can’t believe that I bought it with such a price. The customer service from the shop is also very kind, they gave me a kind and warm service. Thank you from my heart. This must be a taste cultivated from heart by manufacturer. The Organic bean from farm with 30-year-old experience is the most delicious! I tried various kinds of delicious Azuki beans, but then, the The Organic 30-year-old Azuki bean is the most delicious after all. Although it is small, the shape and taste are solid. I cooked it with other assorted grains, but it didn’t lose its flavour and aroma, which is delicious and has a good harmony. It also tastes so good that it relieves my body. The dining table became luxurious. Mix with rice at a ratio of 1: 5, cook it, and make it a rice red bean. The colour is beautiful, the aroma and texture are much better, the table becomes luxurious. I think this is a good red bean product. The bean has been carefully nurtured without using any chemical fertilizers. Because we don’t use fertilizers, it takes a lot of time and effort to remove the weeds. We are working together with 100-150 part-timers every year. The total area of Mr. Hirawake’s field is around 30 hectares. We only use 22 hectares to make the beans, in order to make delicious beans, we let the other 8 hectares to rest. The special characteristics of the beans is that the beans very particularly stick to ‘natural drying’ process. Because actually, most of the beans that are generally distributed in the market are those that have been heated and dried by machine. At the Hirawake Farm, we dry the beans with the cold north wind that blowing through the Tokachi Plain in about 2 to 3 weeks. Beans farmers who have done the traditional method of natural drying is very few at the present. By sticking to traditional method of natural drying, we are able to constantly keep the delicate flavour of beans. Left: Pile of the harvested beans while being dried. The sweetness of the beans will be condensed. Right: We are using primitive tools to remove small beans and pebbles. It’s also take a great effort to sift through every grain of beans. But even with the hardships, it’s still very exciting to see the flowers of white or pink from the little beans blooming. It is really exciting to see the face of cute beans threshing from the cracked bean pod. If you ask, “what kind of bean is the best among the beans?” their answer will be, “All of them are really cute, don’t they?” as they have come to love the beans. But if you have to choose, then it’s either ‘uzura beans (pinto beans)’ or ‘tora beans (tiger beans)’. Tiger beans has soft texture and delicious, the white pattern of the beans is something that the other beans don’t have.